Click here for just of few of the nearly 300 classes added to the summer and fall course offerings at El Camino College. A variety of classes are offered, including English and math. This is only a partial listing; click here for the most current class list. Additional classes are still being added. Summer sessions begin June 17; Fall 2013 begins August 24. Continuing student registration is ongoing; new and returning student registration begins Tuesday, June 4, 2013. Welcome to Bart Aslin, director of the Society of Manufacturing Engineers (SME) Education Foundation, who will be the guest speaker for the 66th Annual El Camino College Commencement ceremony. Aslin joined the SME Education Foundation in March 2003, and has administered organizations for more than 20 years with an emphasis on education in the areas of manufacturing and engineering. The SME Education Foundation is one of the nation’s leading non-profit organizations dedicated to advancing manufacturing education through student outreach programs, scholarships and college and university grants. Since 1980, the foundation has provided more than $35 million in cash grants, scholarships, and awards. El Camino College Commencement is scheduled for 4:00 p.m. June 7 in Murdock Stadium. The Commencement Reception begins at 1:00 p.m. on the ECC Library Lawn. Parking and admission are free - no reservations required. All are welcome to attend this wonderful celebration of student success. Congratulations to the Class of 2013! For more about commencement speaker Bart Aslin, click here. The top five ECC students in the fall and spring competitions include: Tu Le (round 1 winner), Qixin Song (round 2 co-winner), Guan Zhou (round 2 co-winner) Yuk Shing Lam, Tuan Nguyen, Jialin Yuan, Jinho Kang, Hyun-Jun Han, and Haifei Yan. The subject matter includes pre-calculus, algebra, geometry, trigonometry, general logic and number sense, and the questions are very challenging. The test is one hour and it consists of 20 multiple choice questions. Students earn two points for a correct answer, lose half a point for each incorrect answer, and zero points for a blank answer. To prepare for each contest, weekly open practices are scheduled and a variety of practice materials are available for individual practice. The El Camino College Math Team is coached by Associate Professor Greg Fry. ECC Science Club students attended a five-day camping trip during spring break to visit and study the Grand Canyon, Petrified Forest, Canyon de Chelly, and Monument Valley. A total of 25 science students, including geology, biology, astronomy, anthropology, and engineering majors joined the trip. Discussions and experiences from the adventure covered many interdisciplinary nature concepts. Students also participated in nature hikes and a variety of wildlife sightings. The group was led by Earth Science professor and Science Club adviser Joe Holliday. Warrior Tennis Wins Conference Title! Congrats to Warrior tennis! The team captured its first conference title since 2006 and earned the No. 1 seed in the Southern California bracket of the 2013 CCCAA Dual Team Tennis Championships. 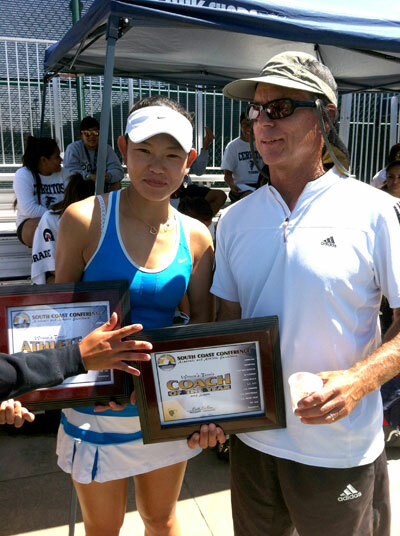 Congratulations also go to Head Coach Steve Van Kanegan who was named South Coast Conference women’s tennis coach of the year and sophomore Chun Young-Shin who was named the women’s tennis athlete of the year! The women’s team finished the regular season with a 15-1 overall record and 7-1 in the SCC under Van Kanegan this year. This is also the second consecutive season Van Kanegan earned the award, receiving the honor last year for his work with the Warriors’ men’s team which also won the conference title. Young-Shin entered her sophomore season with the Warriors as the team’s No. 1 singles player and a member of the No. 1 doubles duo for the second straight year. As a singles player, Young-Shin dominated the competition. A ribbon-cutting ceremony April 15 marked the official opening of the new Athletic & Fitness Complex (Phase 1). The $3.02 million project is the first step in a complete remodel of the Athletic & Fitness Complex. This phase includes the construction of a field for athletic team practices, physical education classes, and venues for track and field events. Upgrades include venues for track and field events such as throwing areas for javelin, hammer, discus and shot put, as well as three sand volleyball courts. Approximately 33,000 square feet of drought tolerant Tifway II Bermuda grass was planted in the track and field areas. Reclaimed water is used for all natural turf and other landscape areas. In addition, the athletic practice field is covered with artificial turf for durability and water conservation. The Athletic & Fitness Complex and numerous other facilities improvements on campus were made possible with funds from the 2002 Measure E facilities bond. 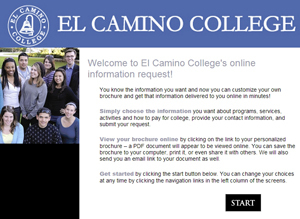 We are proud to introduce the El Camino College online electronic brochure (e-brochure). This custom e-brochure can be downloaded, saved, or printed by prospective students, their parents, and community members – at their own convenience! The e-brochure features general facts about El Camino College, in addition to information about academic and career programs, financial aid, and student support programs. 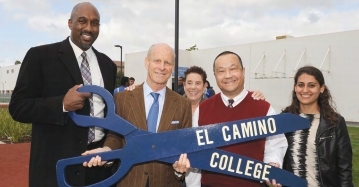 Please take some time to look through the new El Camino College e-brochure. 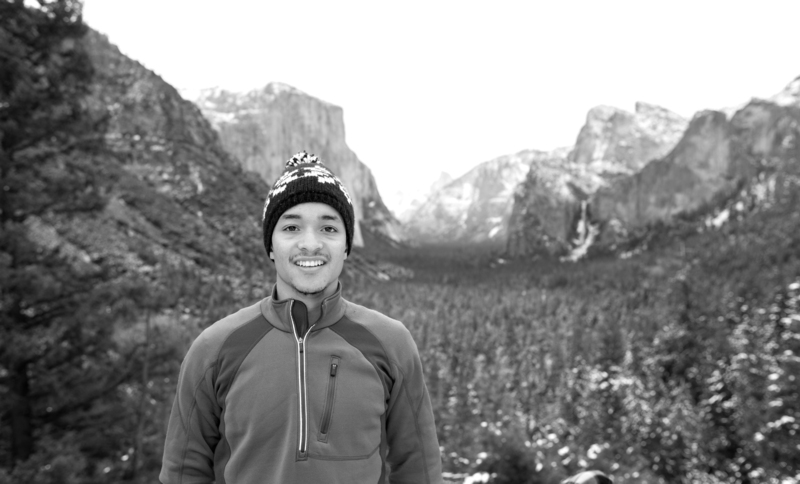 The SBLMS provides scholarship funding for the college’s Wally Ford Scholarships, which are awarded to three ECC geology majors each year. A highlight of the Mineral and Gem Show was when show coordinator Leslie Neff presented scholarships to two of this year's Wally Ford Scholarship recipients: Allison Prizlow and Johua Kajiyama. Paul Kee is the third scholarship winner this year. 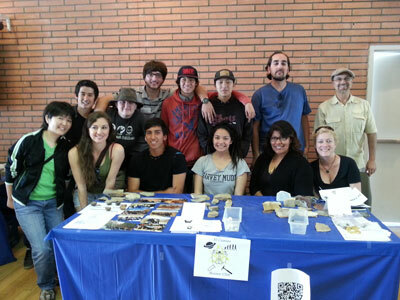 Proceeds from the mineral and gem show booth (raffle tickets, food and drink sales, etc.) 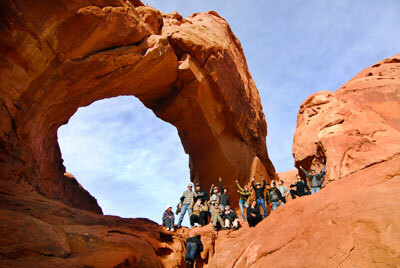 were used toward the club’s spring break trip to Arizona national parks. The fourth Annual Team Building Extravaganza on May 17 was full of fun, high-energy games and team building activities! 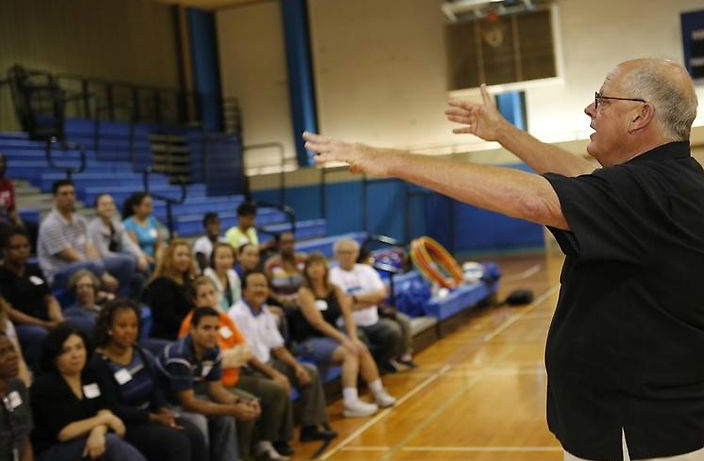 Led by Dave Bacon, an ECC faculty member who teaches recreation classes, everyone participated in team building activities designed as a way to meet new people, interact in unexpected ways and circumstances, and gain trust in co-workers. The challenging part was following the hilarious instructions given by Dave Bacon – confusion and laughter mixed together as participants tried to listen and follow the directions given. Congratulations to Cesar Lopez in the Copy Center, who won a raffle drawing for a $25 Visa card sponsored by Schools First Credit Union. In addition, Leisa Biggers, director, staff and student diversity, gave away flash drives and lanyards to winning ticket holders. Classified Professional Development Week also included a variety of interesting personal and professional development activities, including the Creative Hobby Showcase and workshops on horticulture, finding “staff perks” on campus, and a discussion about useful and fun iPhone apps. The week ended with an entertaining karaoke lunch. 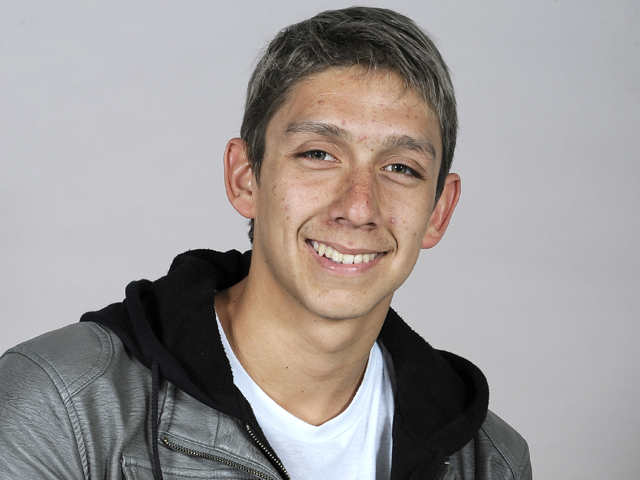 The 31st Annual El Camino College Fashion Show is scheduled for May 31 in Marsee Auditorium. Each year ECC students produce and create this style showcase, featuring the designs of students in the college’s draping, patternmaking, advanced sewing, fitting and alterations, and tailoring classes. The show also puts the spotlight on student designs from area high schools and younger sewers from the community. For more information, contact fashion adviser Vera Bruce Ashley at vbruce@elcamino.edu. Registration is now open for Kid’s College this summer! From pirate camp to princess camp and from math review to creative writing, Kid’s College has something for all area youngsters in first through 12th grade. LEGO lessons, dance, music, cheerleading, puppetry, sports, science – the list goes on! 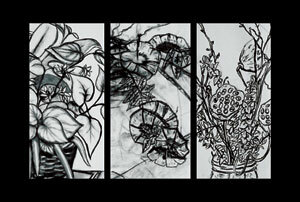 Classes are offered from June through August. Sign up now for some serious learning fun! Click here for the summer schedule. 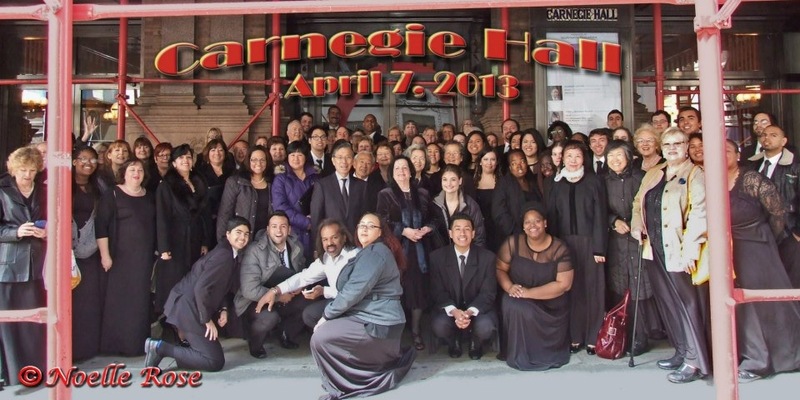 Project Success 26th Annual Awards Celebration! Project Success celebrated its 26th Anniversary Awards Dinner May 9 in the college’s East Dining Room. Students were honored for their outstanding work at El Camino College, and graduates, staff, faculty were recognized for their contributions to student success. Retirees Brenda Jackson (steering committee member) and Elaine Moore (co-founder of Project Success) were also honored for their many years of service. Eighty El Camino College scholar-athletes were recently honored as members of the Scholar-Baller organization. Scholar-Baller recognizes academic success and those athletes who excel in the classroom by achieving a 3.0 GPA or higher. Scholar-Baller stresses the importance of a lifelong commitment to learning, and promotes willingness for students to accept the challenge of balancing academics and athletics. Spring scholar athletes from baseball, softball, track, tennis, volleyball swim, golf and badminton were recognized. For a full list of ECC Scholar-Baller student-athletes, click here. Congratulations to Tartar baseball player Nick Sanchez who was voted Southern California Pitcher of the Week earlier this season by the California Community College Athletic Association (CCCAA). 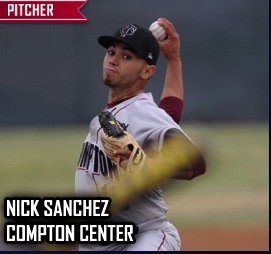 Sanchez, a sophomore from Lakewood High School, went 1-0 that week as a starting pitcher for ECC Compton Center. Sanchez led the Tartars to victory with 10 strikeouts against Cerritos College, while giving up two walks, six hits allowed, and only one unearned run after throwing 115 pitches. From the 35 batters he faced, only six made it as far second base. This was Sanchez’ second straight complete game of the season. In the conference opener versus East Los Angeles College, he pitched nine innings allowing five hits, no runs and striking out seven batters to win the game 4 to 0. Two faculty at ECC Compton Center retired at the end of the 2013 winter session. Dean of Academic Programs Susan Dever and Director of Athletics Albert “Lefty” Olguin each contributed significantly to the CCCD and the students served by the District. 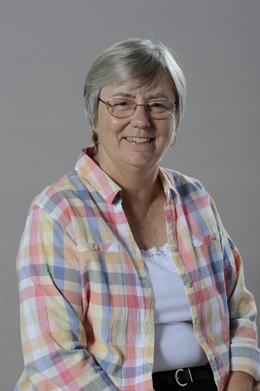 She first joined the faculty at El Camino College in 1989, where she distinguished herself in a number of positions, including assistant director for the California Virtual Campus Professional Development Center, academic technology coordinator, and faculty coordinator of the Learning Resource Center. She served as president of the El Camino College Academic Senate from 2004-2007, and as faculty co-chairperson for the 2008 El Camino College Accreditation Self-Study. 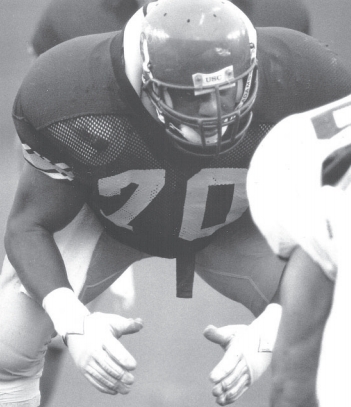 He represented ECC Compton Center in the Southern California Football Association, where he served as president of the Mountain Conference, as well as served on the executive committee and constitution committee. 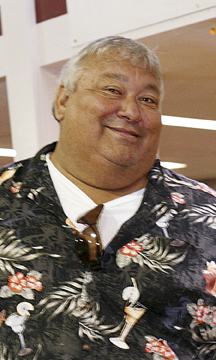 Olguin also served as the Coast Conference baseball representative. Share your comments about these stories! You can use your Facebook, Hotmail, Yahoo or AOL account to make a comment! Share your thoughts on these articles! Leave your comments at the bottom of this newsletter!